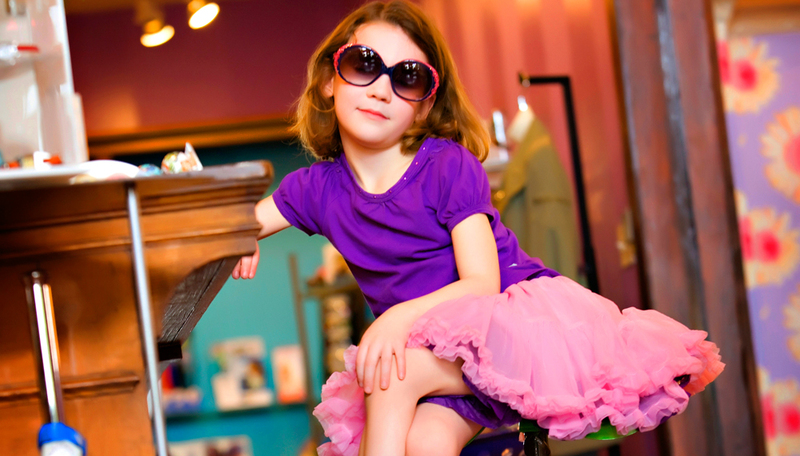 Specs Around Town in downtown Bloomington, Illinois, is a full service eyewear boutique that also features children's eyeglasses and sunglasses. Specs owner, Julie Kubsch, ABOC has been a dispensing optician since 1981 and has her Associate Degree in Ophthalmic Dispensing. 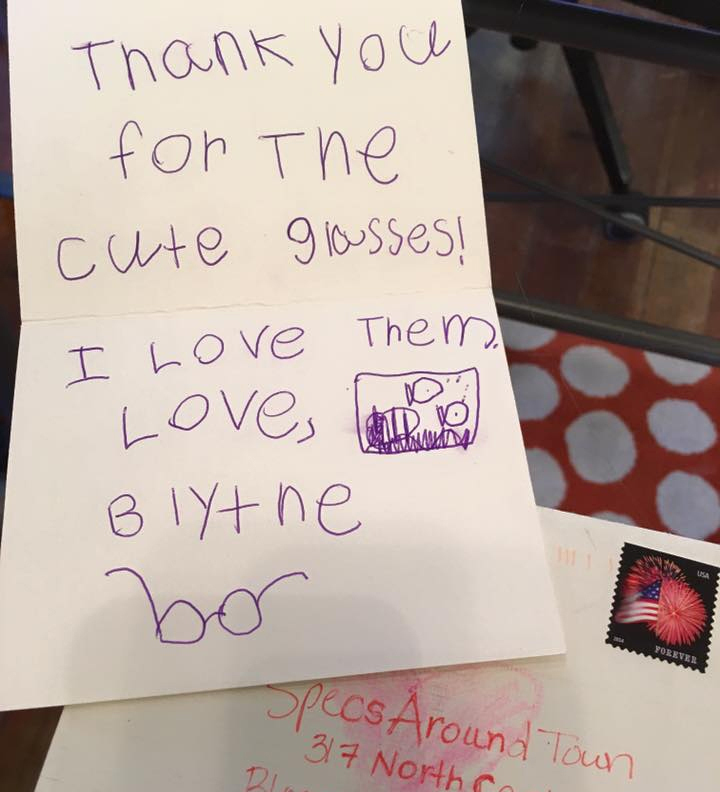 Julie and her staff bring a special kind of care, passion, style and expertise in helping their clients - both children and adults - choose the best eyewear for their lifestyle and vision needs. You should visit your optometrist or ophthalmologist for an eye exam at least once a year. The staff at Specs Around Town Optical Boutique offer these helpful eyecare articles for your benefit. The shape of the frame must take account of the specific features of children's faces. The bridge of the nose is not yet fully developed. 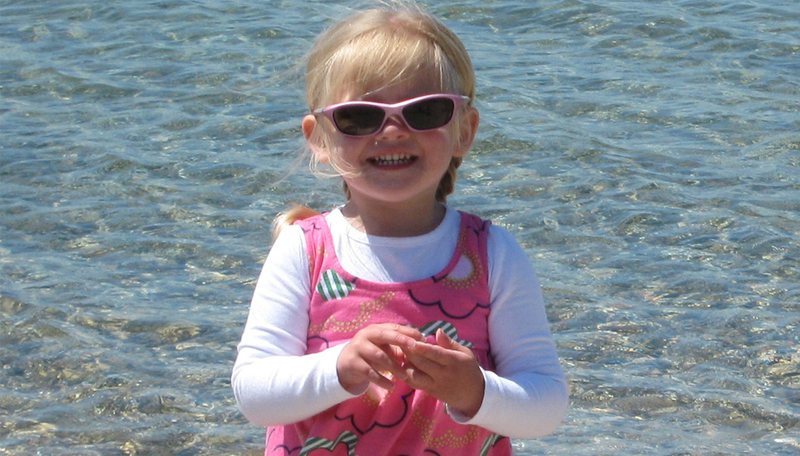 The crystalline lens in children is permeable to UVA, only becoming impermeable in adulthood. Damage caused by UV in childhood is cumulative and contributes to disease in adulthood. 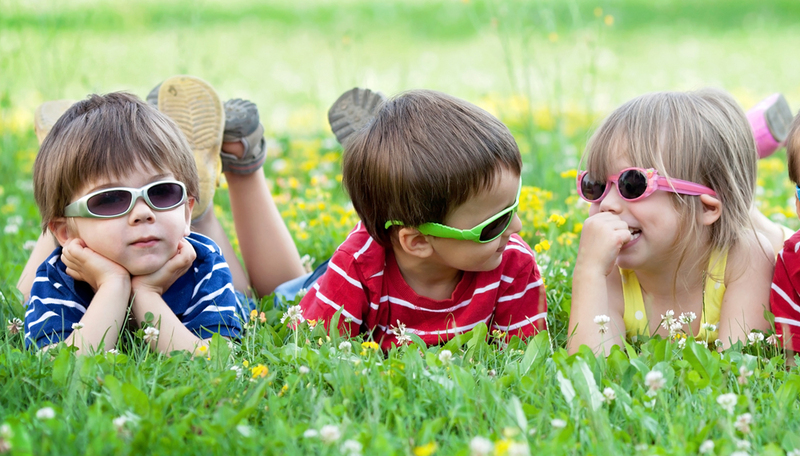 The retina of children and adolescents should be protected from UVA with sunlight filters. The frames must provide enough eye coverage to block out light entering from all sides. The size of the frame must be suitable for the face. 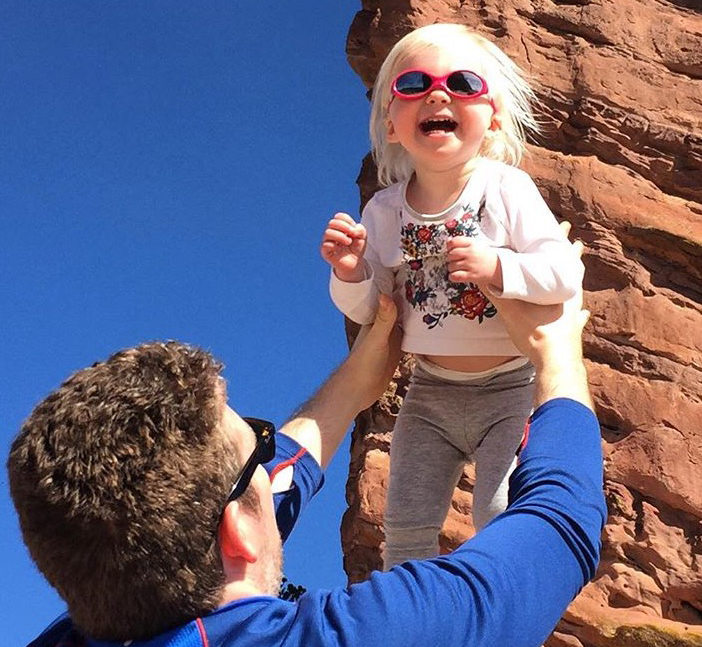 Even lenses that are dark are not necessarily 100% UV protective. Tinted lenses dilate the pupil and increase the quantity of UV light reaching the retina. Since 2008 Illinois law requires children present proof of an eye examination by an optometrist or ophthalmologist when the child enters kindergarten. Consider this . . . 80% of what a child learns during the first 12 years is obtained through vision. 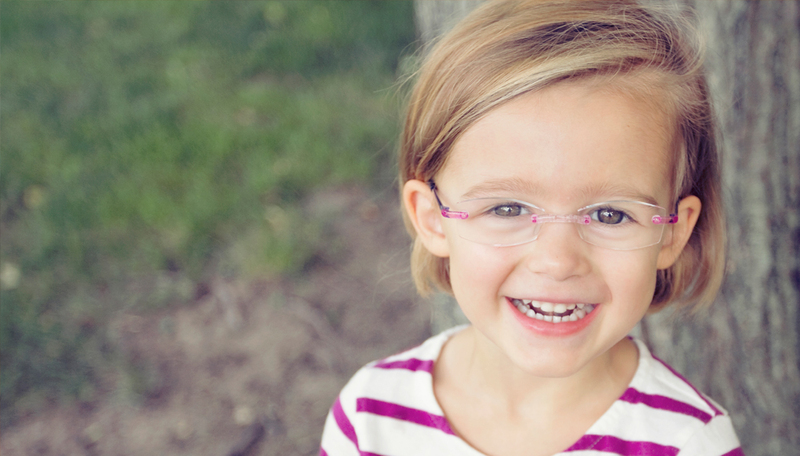 1 in 4 children has an undiagnosed vision problem. Squinting, closing or covering one eye. Holding a book close to the face. Losing his/her place while reading. Tilting the head to one side. Using finger as a place marker while reading. There are many things a parent can do to care for baby’s vision health, including regular prenatal care exams, eating nutritious foods during pregnancy, and having her newborn’s eyes examined soon after birth. But did you know that you should also schedule your baby’s first optometry appointment at around 6 months of age? 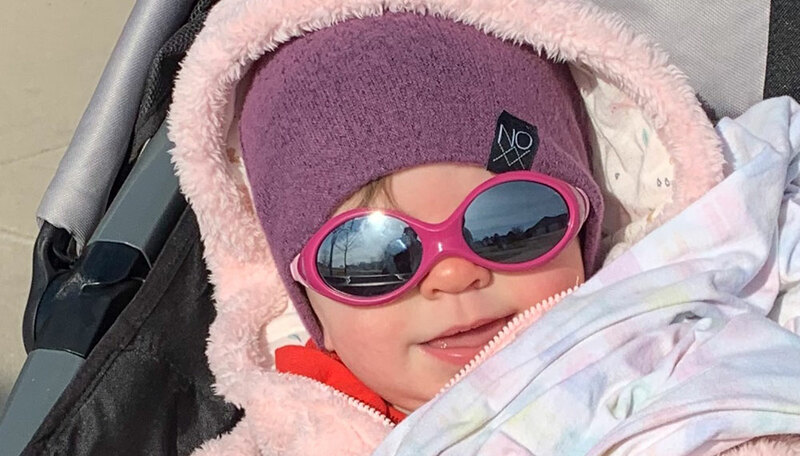 InfantSEE®, developed by the American Optometric Association and The Vision Care Institute of Johnson & Johnson launched in 2005, is a public health program designed to ensure that eye and vision care becomes an essential part of infant wellness care. Under this program, participating optometrists provide a comprehensive infant eye assessment between 6 and 12 months of age as a no-cost. Visit InfantSee.com to find a local optometrist participating in this program and begin a lifetime of healthy vision for you infant today!